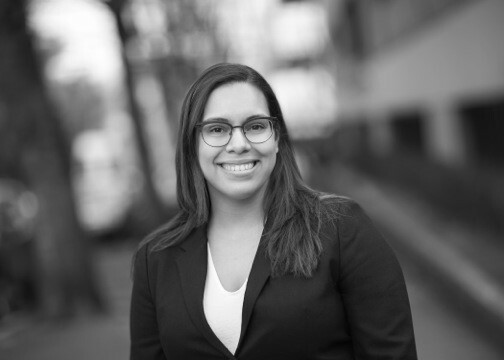 Ms. Wiggins Emory joined Thorn Run Partners in January 2016 after working in the Mayor's Office for the City of Portland for the last four years. While there, she served as the Mayor's liaison to the City Council, taking the lead on several issues, drafting Council documents and partnering with Council offices to adopt significant policy. She brings expertise and experience in closely tracking legislation and working with elected officials to ensure that priority policy issues are successfully passed and implemented. Prior to working for the City, Ms. Wiggins Emory worked for the education non-profit All Hands Raised and until recently served as a member of its Steering Committee, helping to guide their work around student success from cradle to career.